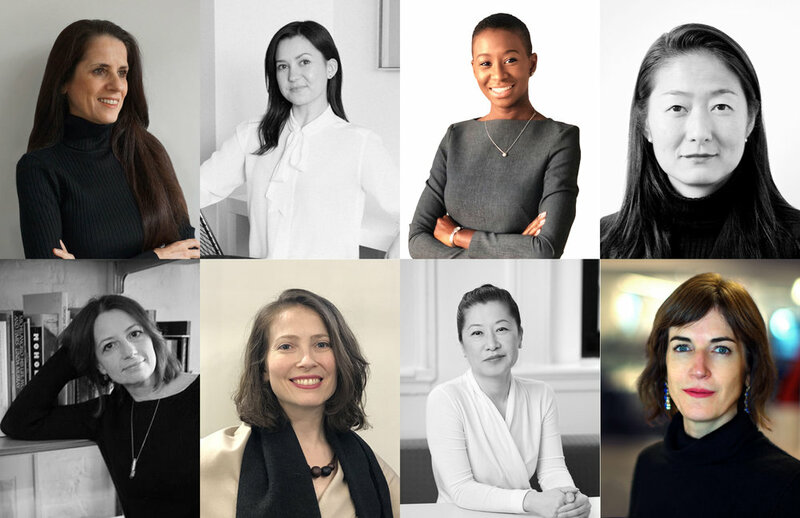 Having published over 50 interviews with women in the profession – a project that is ongoing - and having spoken with many more, Madame Architect’s Founder and Editor Julia Gamolina reports on what women in architecture are saying about themselves and which resources they wish they had had, and suggests a few ways forward. What is mentorship? Mentors and mentees at various stages in their careers, including our founder and editor Julia Gamolina, in architecture will share their experiences of mentorship, both on the advising and receiving end. Join for a lively discussion with architects and find out how to land your next mentor or mentee. Editor Julia Gamolina moderates a professional panel discussion on finding the right job after graduation at Columbia GSAPP. Panelists discuss their own career paths and how to balance personal goals with financial needs as one starts their career. Editor Julia Gamolina will be presenting her work with Madame Architect to Yale Architecture students, and asking them which questions they have about the practice of architecture and work-life integration. Finding a job or internship is one thing, building your practice is another. Learn the difference and hear how it's done as AAP alumna, Julia Gamolina (B.Arch. '13) speaks with Dorte Mandrup, Strauch Visiting Critic in Sustainable Design. Julia Gamolina will be giving a pecha kucha style presentation of Madame Architect at Convergence, hosted by the GSD Women in Design. 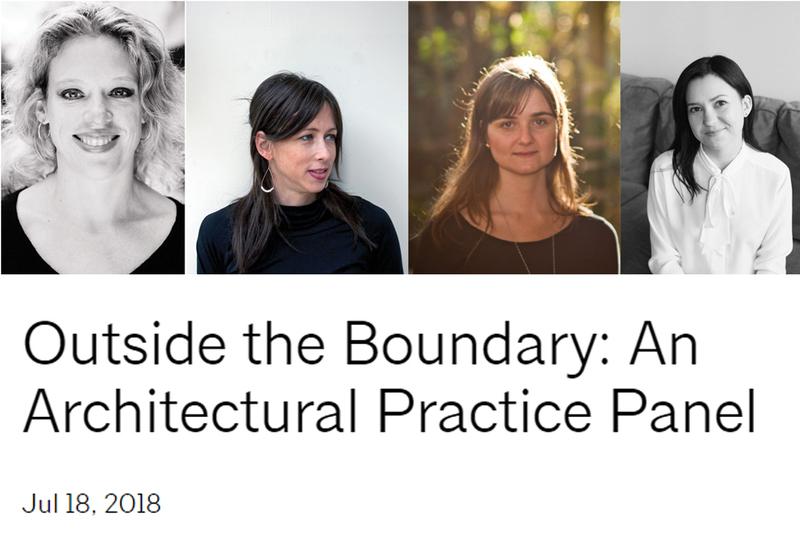 The AIANY Women in Architecture Committee presents an architectural practice panel focusing on the work of sole practitioners who combine their passion for architecture with interests outside their firms; giving new meaning to the concept of work/life balance. Editor Julia Gamolina will be moderating.